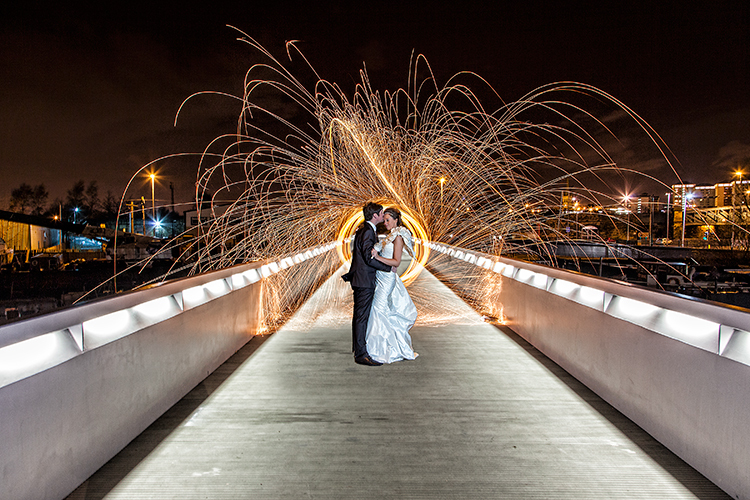 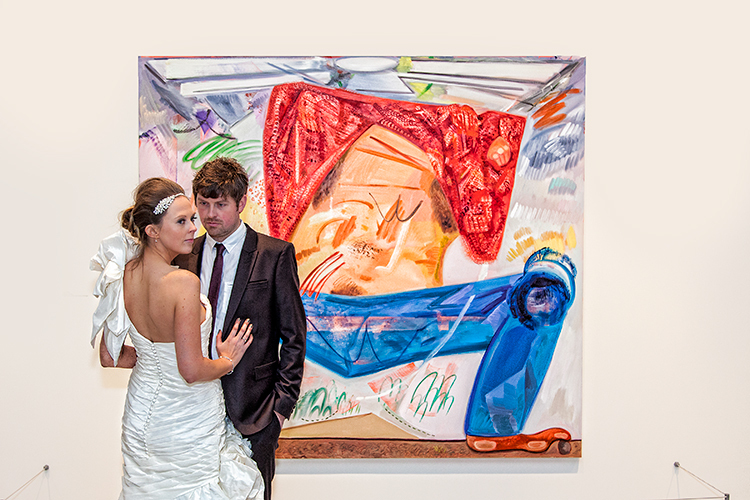 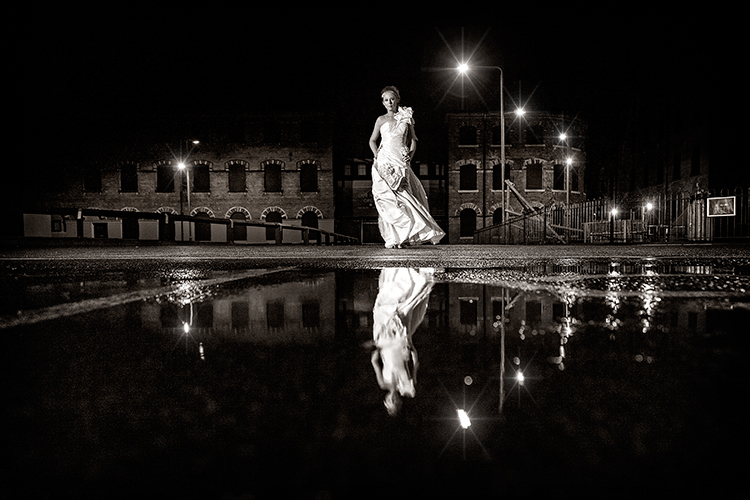 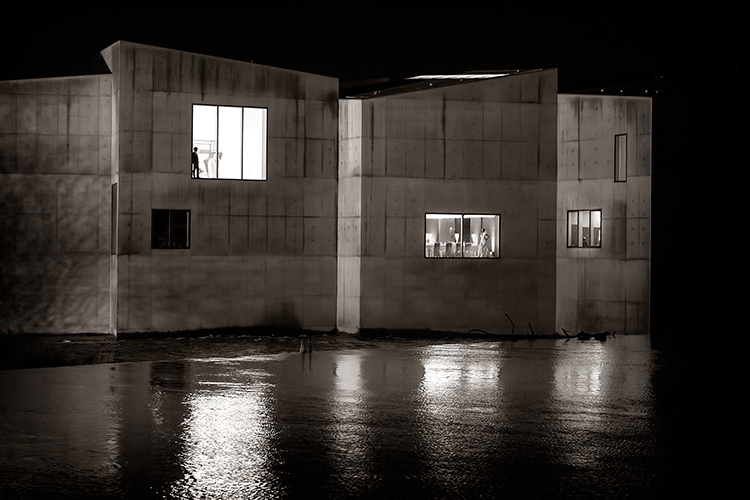 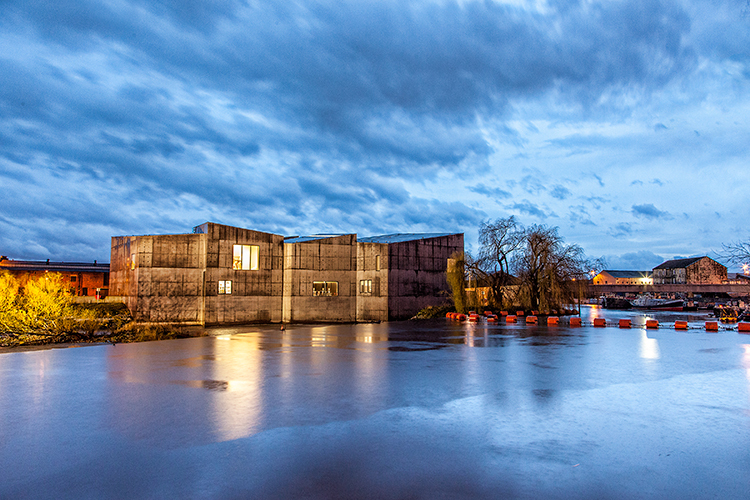 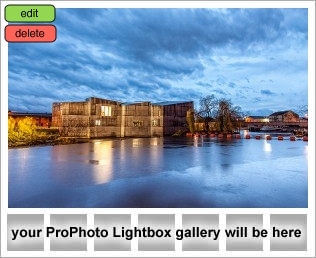 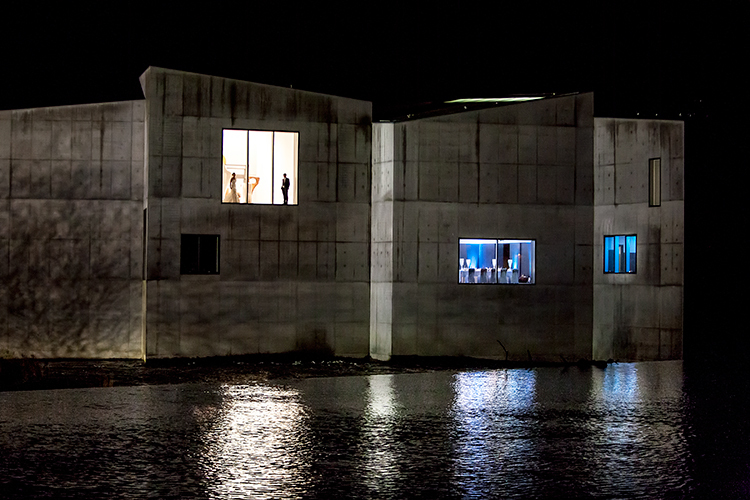 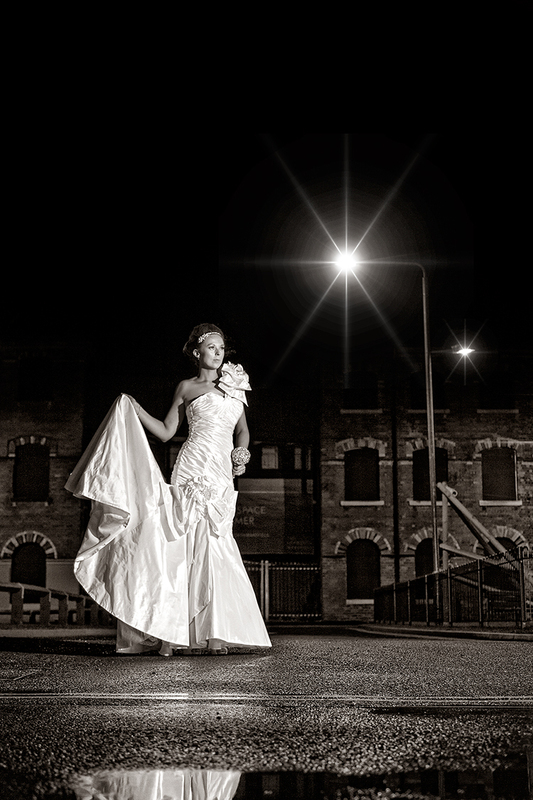 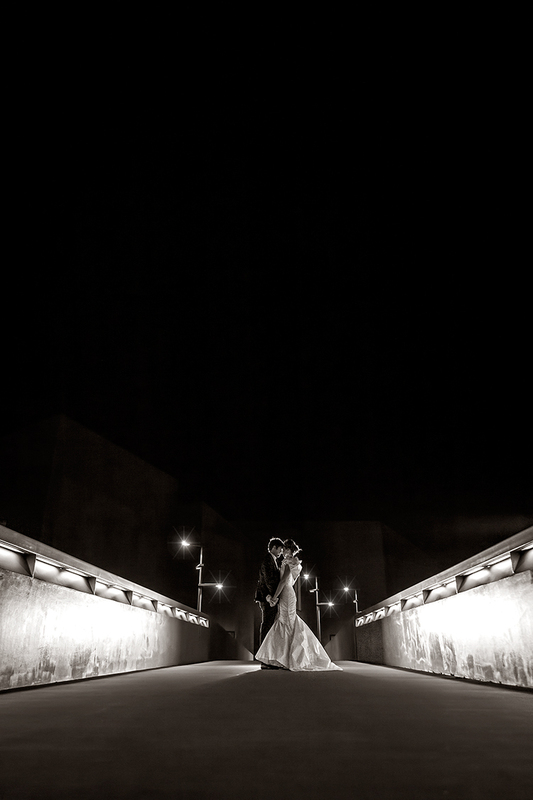 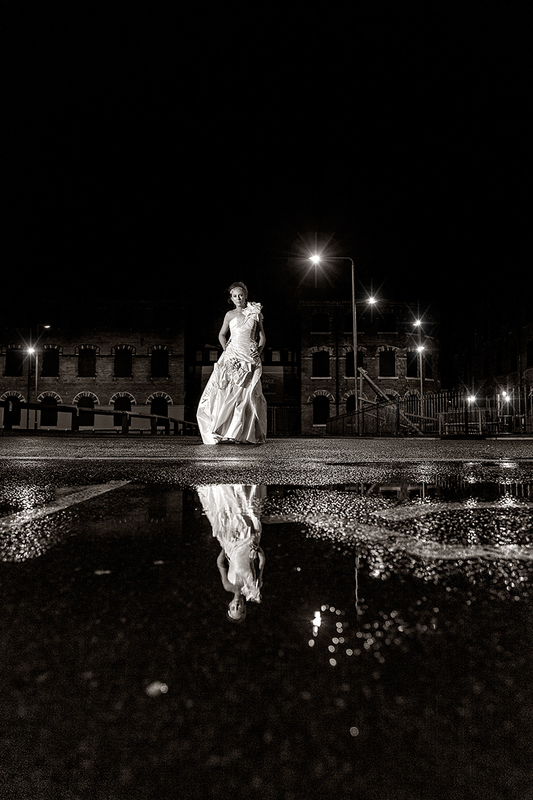 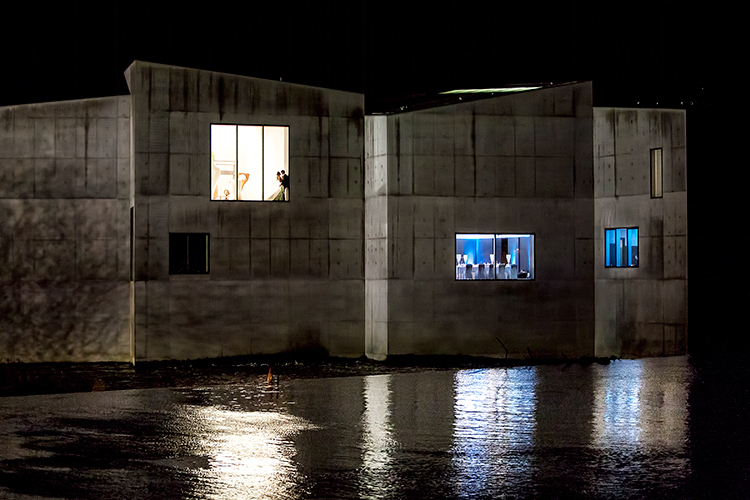 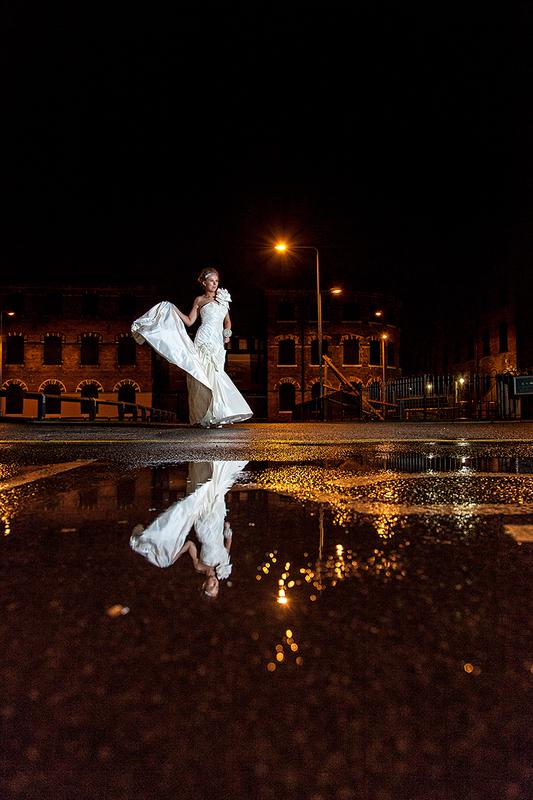 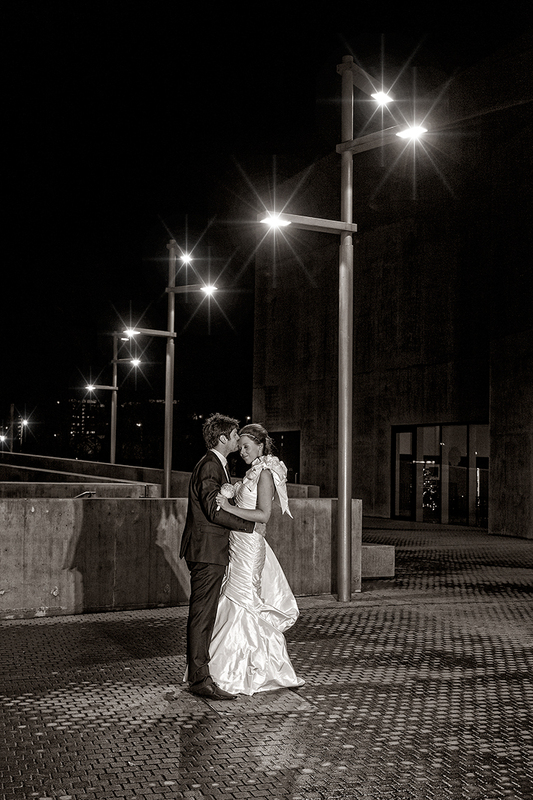 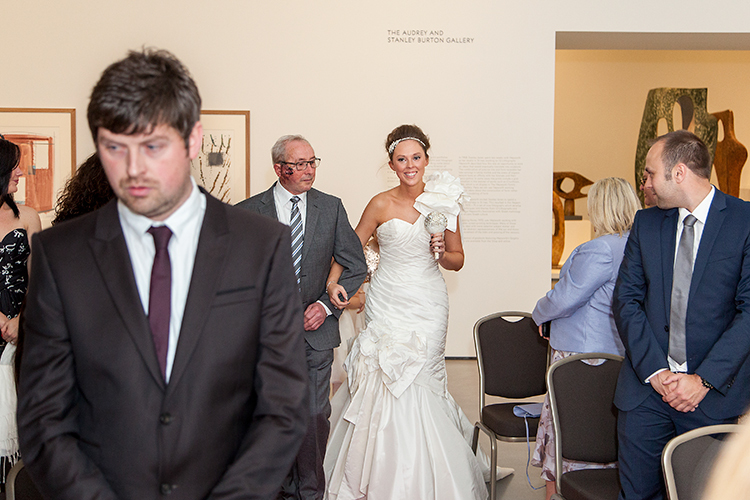 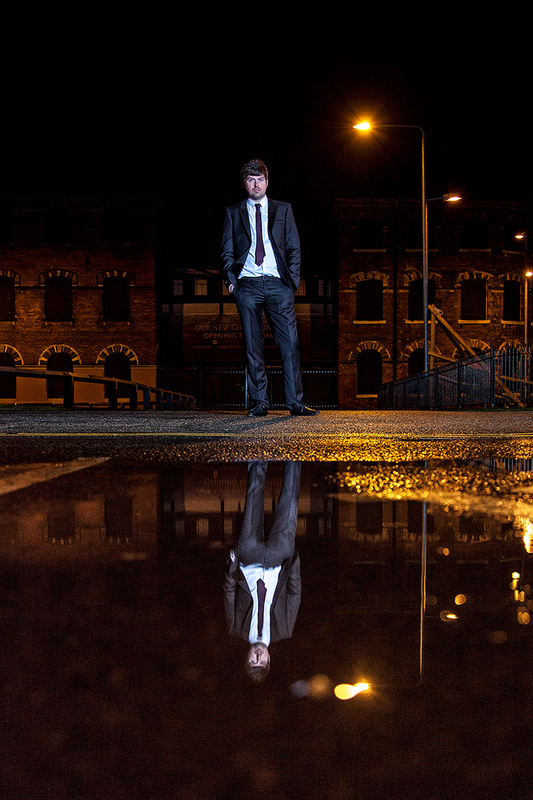 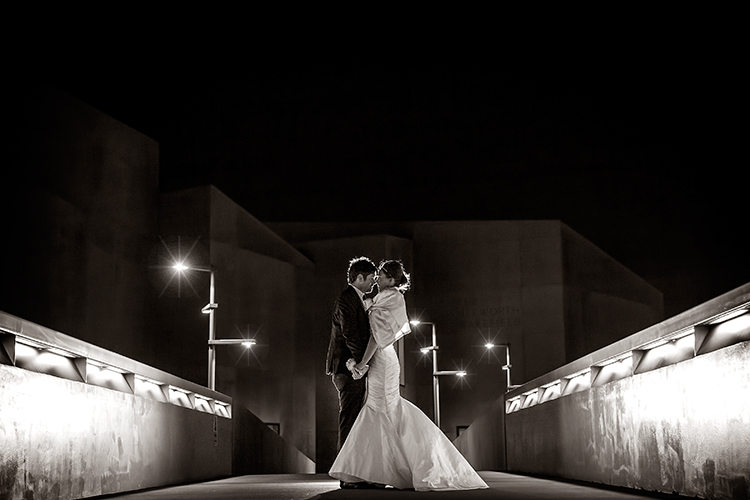 With only a few days to go before Christmas, Kimberley & Rob were getting married at The Hepworth Gallery in Wakefield. 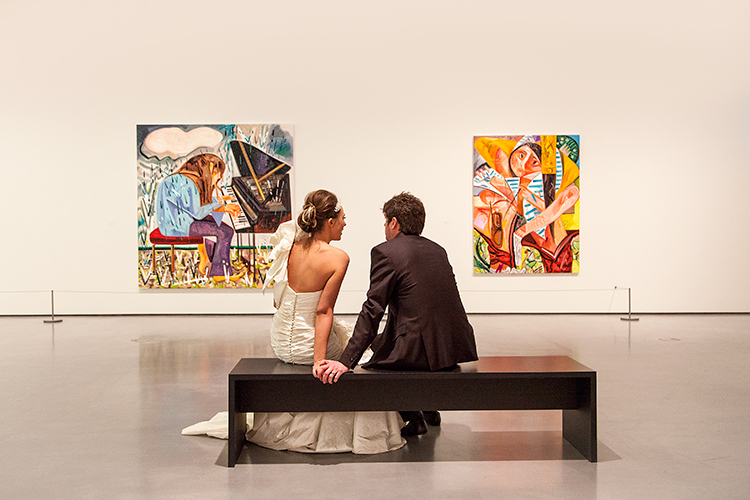 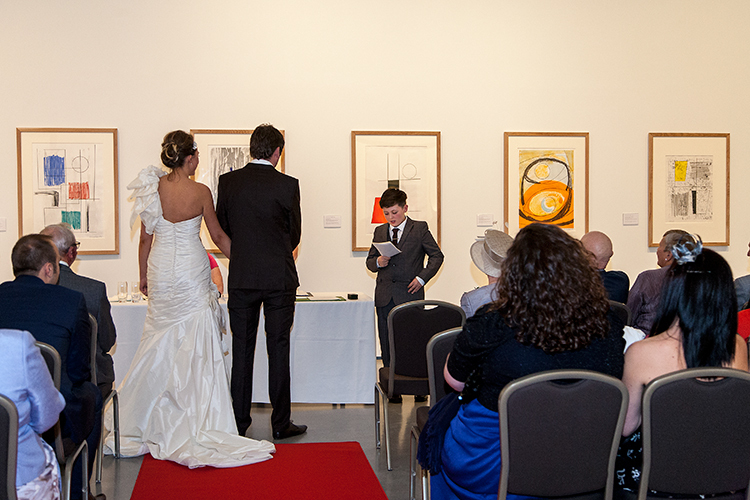 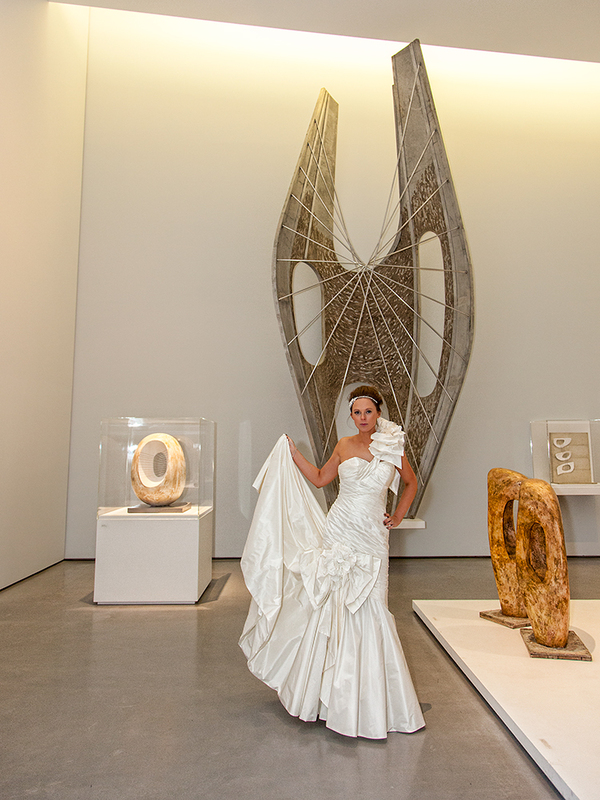 This is a rather special event today, as our Bride and Groom were the first to actually get married inside the Gallery. 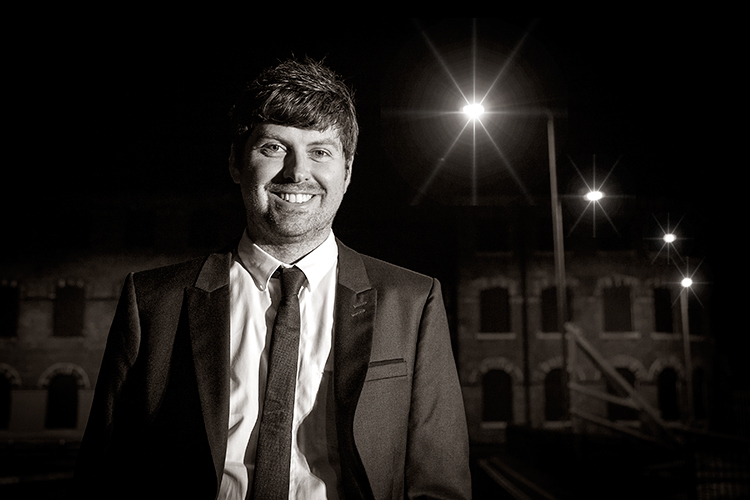 How does it go Rob...If you have a problem, if no one else can help, and if you can find them, maybe you can hire: THE A-TEAM." 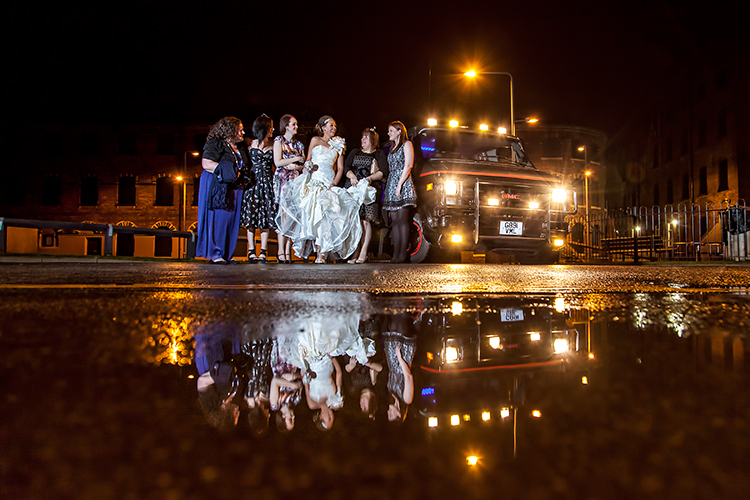 Well maybe not the actual A Team, but Rob did hire as a surprise a replica van complete with the very loud theme tune to take his bride and her girls to the wedding. 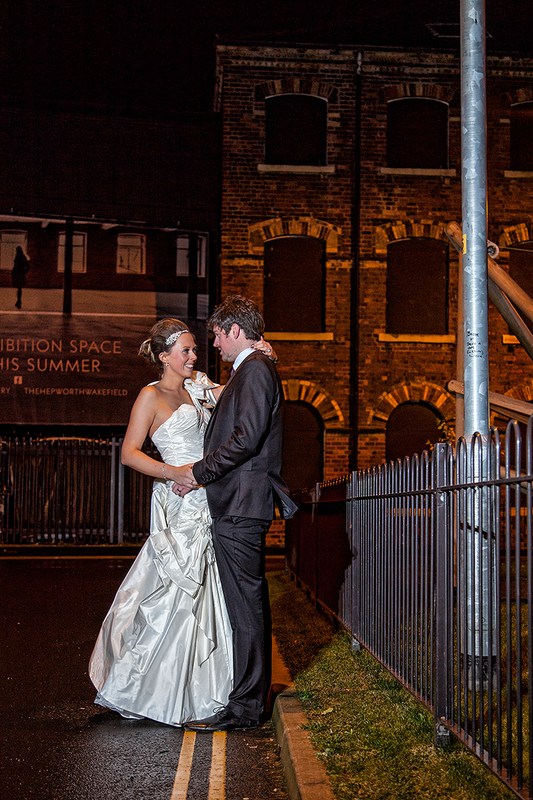 Kimberley & Rob, had specifically asked for the majority of their pictures to be taken outside with the Gallery as a backdrop, but this was December so we were prepared for the worst. 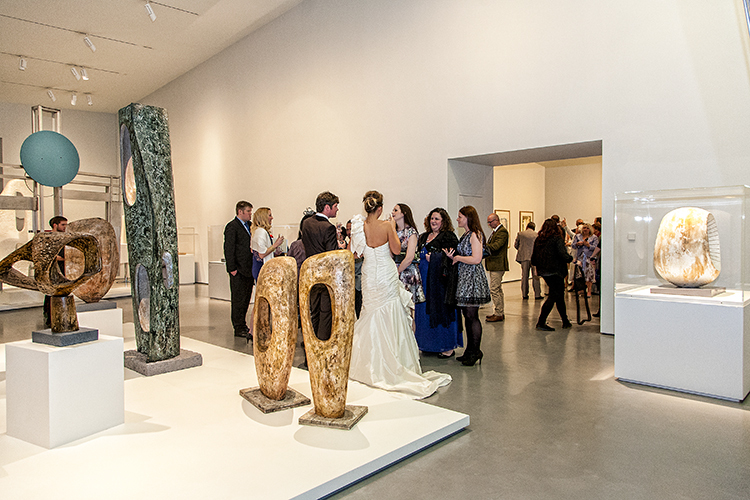 So we left the guests sipping champagne and eating canapés and headed downstairs. 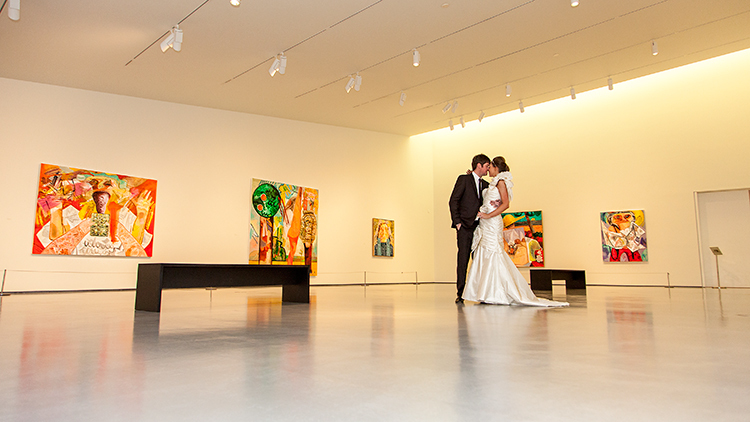 Back inside, and after a quick warm-up, we went for a stroll around the gallery, stopping for shots in and amongst the exhibits. 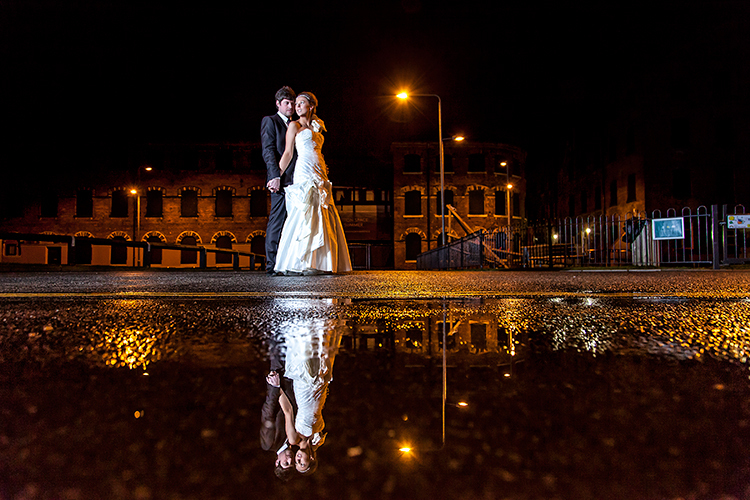 We finished our was time with Kimberley & Rob with round of group and formal shots, before our happy couple sat down with their guests for dinner. 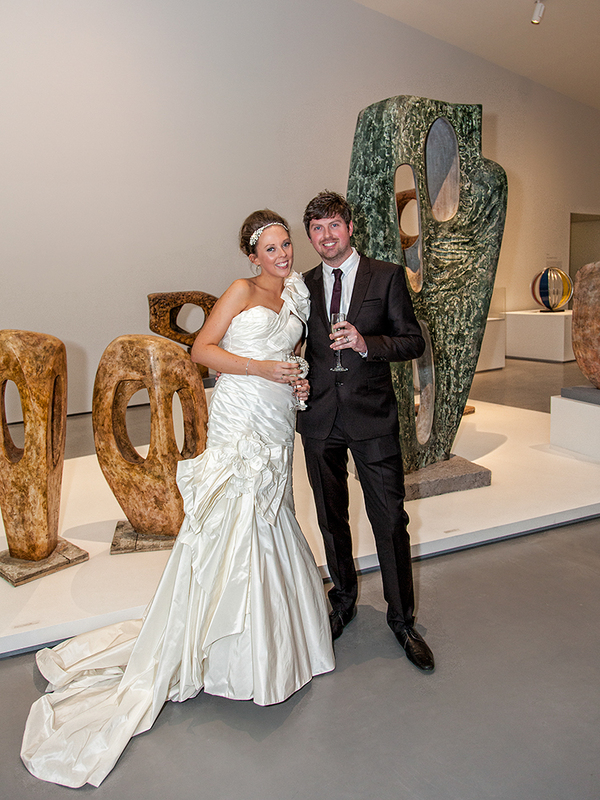 We would like to thank all the staff at The Hepworth, for making Kimberley and Rob’s day perfect and for looking after us so well.